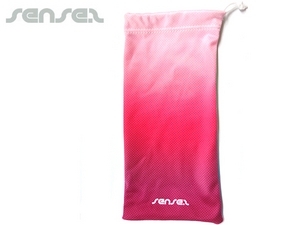 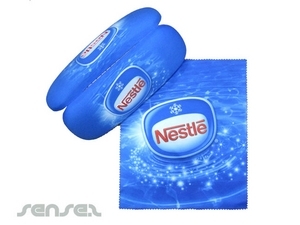 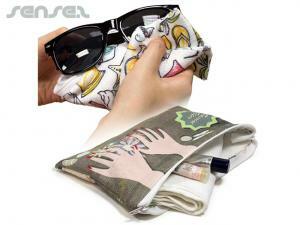 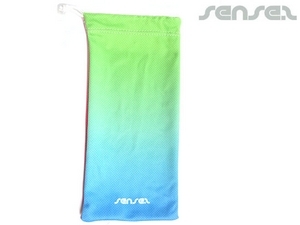 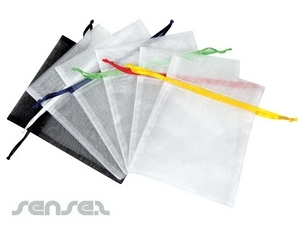 Our quality microfiber pouches can be produced in any size and printed in full colour. 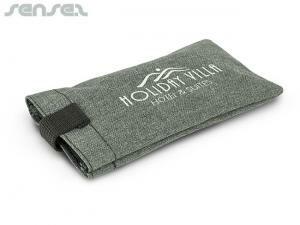 We can make them in a simple fabric pouch - great for sunglasses or other items that just need simple protection or alternatively we can also produce them in a padded microfiber pouch or sponge inserted microfiber sleeve for your iPhone or iPad or other smartphoens and tablets. 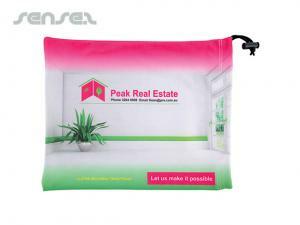 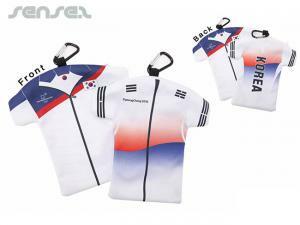 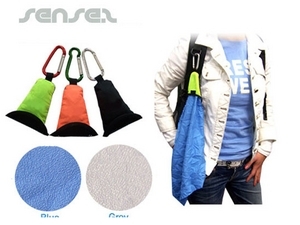 The microfiber bags can also be completely custom made to your size and specs with zippers or other detail to enable you to hand out that perfect promotional gift. 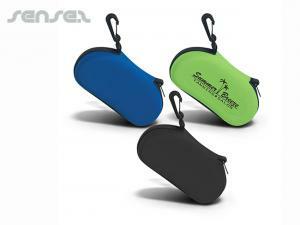 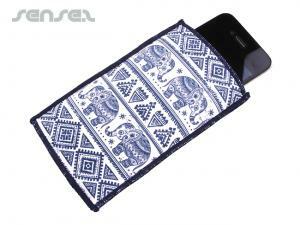 Available in small quanties the microfiber cases and bags are a perfect promo tool for any occasion!